Invasions, chaotic streets, and martial law. A single bomb alone could be the spark that leads to a terrifying war. And isn't always an invasion that follows next: your very freedom could be halted as you're put on lock-down. Every year the seasonal flu becomes harder to treat. Some bacteria have even evolved to resist antibiotics - and we can't keep up. 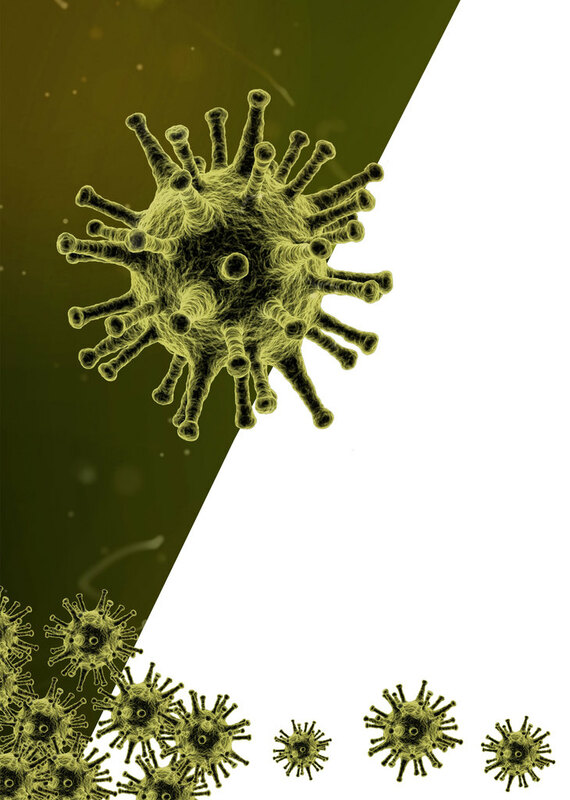 In a matter of a weeks the next big pandemic can spread from one person to millions. The entire infrastructure of the United States relies on electrical power. All of our lives depend on it. Phones, Computers, Lights, the Internet. All gone in an instant with a well-placed EMP. Lights out. ... Or, you can be ready. 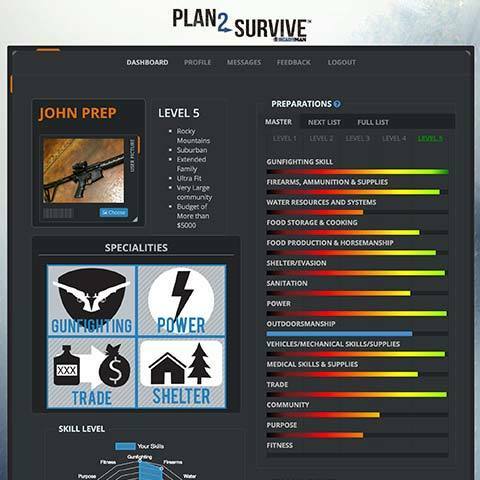 Plan2Survive was built from the ground-up by veterans of outdoor survival. 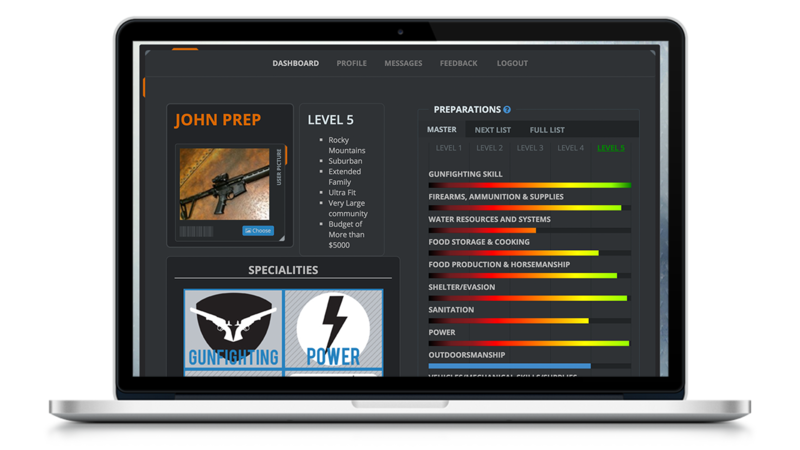 Packed with skills, specialties, guides, and more - it's your one-stop-shop to go from unsure to survival community leader. 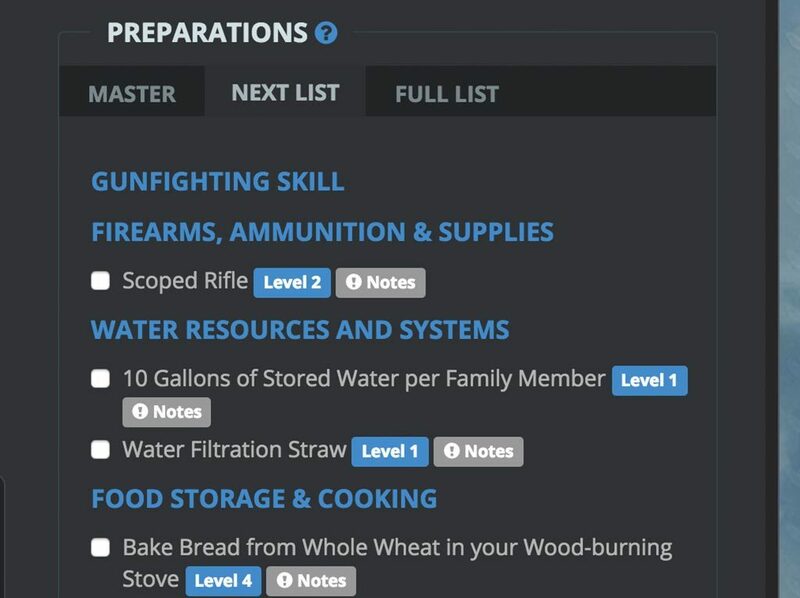 Food storage, gunfighting, water resources, medical, and so many more skills are right there in an easy-to-follow list. You know exactly where to put your focus next. 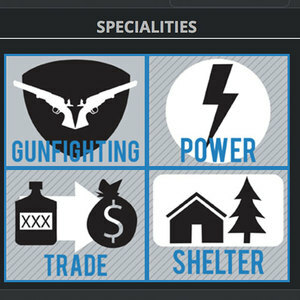 Helpful notes are included with each skill, so you know what it is in case you're unsure. Get a simple visual look at the skills you're already good at, and the ones that need attention. The skill tree keeps tabs on your progress - in real time. 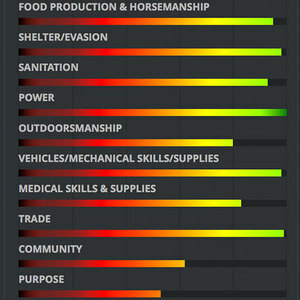 Progress bars are a colorful way to see where you stand in every area. 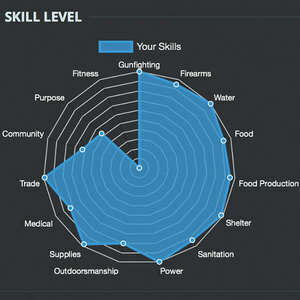 They match up with your skill graph to provide the most complete view of you. Who doesn't like showing off a little? With Specialties, you can easily see where you already excel. We live in uncertain times. Our infrastructure is incredible fragile, constantly at risk of collapse. 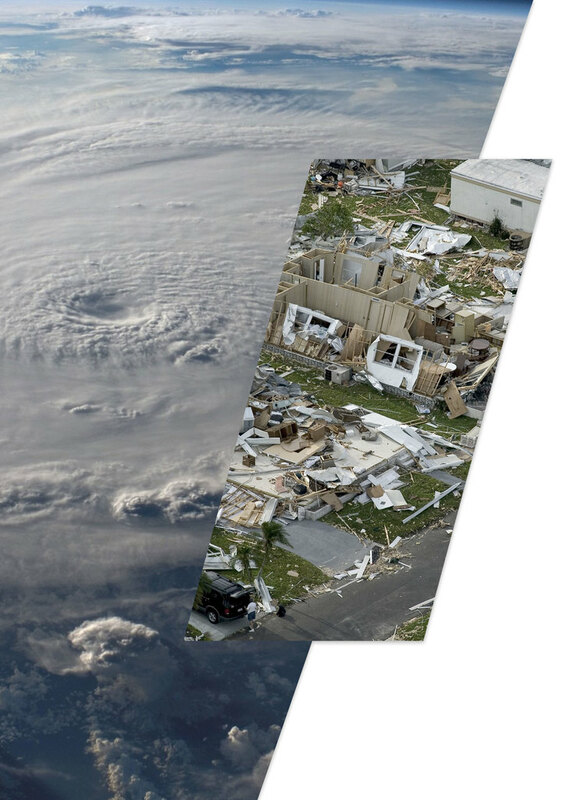 You owe it to your friends, family, and yourself to be ready for disaster. It doesn't require a PHD - just a desire to protect what you love. 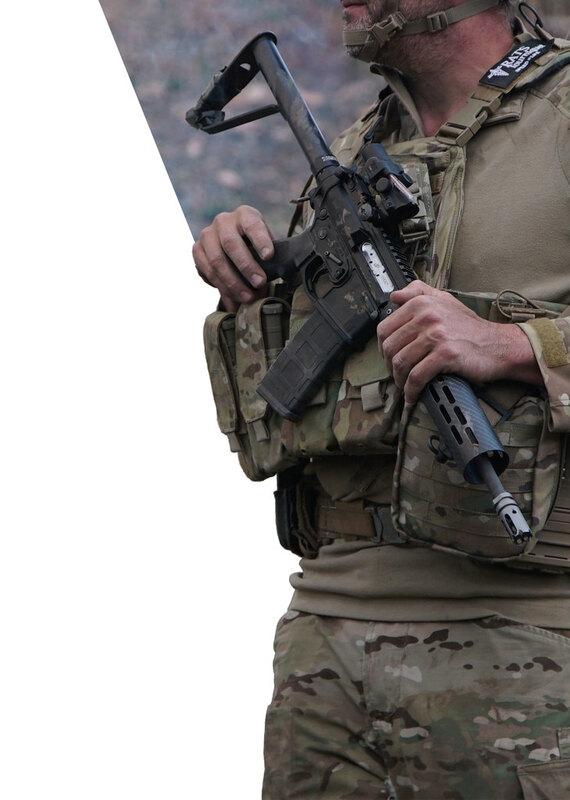 Plan 2 Survive is the brainchild of Jeff Kirkham, a 28-year Special Forces veteran. Jeff has participated in countless missions across the globe in the harshest conditions. It's this experience that has birthed the most thorough survival program to date, the Plan2Survive. 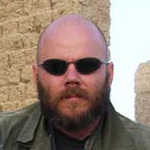 Jeff is also the co-author of the post-apocalyptic series Black Autumn. Join Plan2Survive Level 1 on a bi-yearly basis - Get an exclusive free perk! 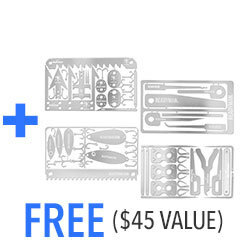 Join Plan2Survive Level 1 on a yearly basis - Get an exclusive free perk! 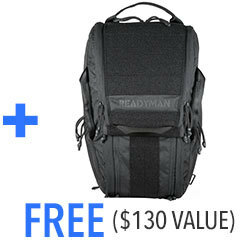 FREE - Scorpion Rapid Access Bag ($130 Value). Limited inventory!